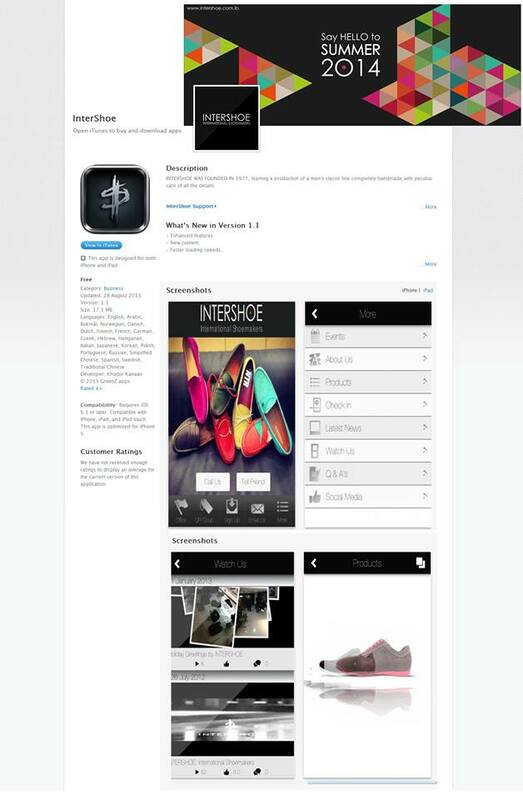 Fresh, innovative, creative,capturing your style as we guide you through the online world. We develop easy to use, fast, and beautiful mobile applications for iPhone, iPad, and Android platforms with a full management. 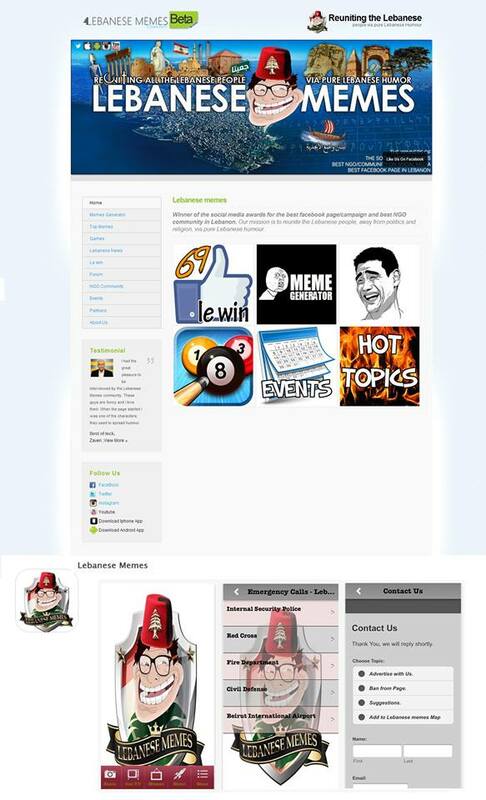 We develop solid structured websites with dynamic designs to match with today 's cutting-edge technologies. Social media users are your tomorrow’s clients. 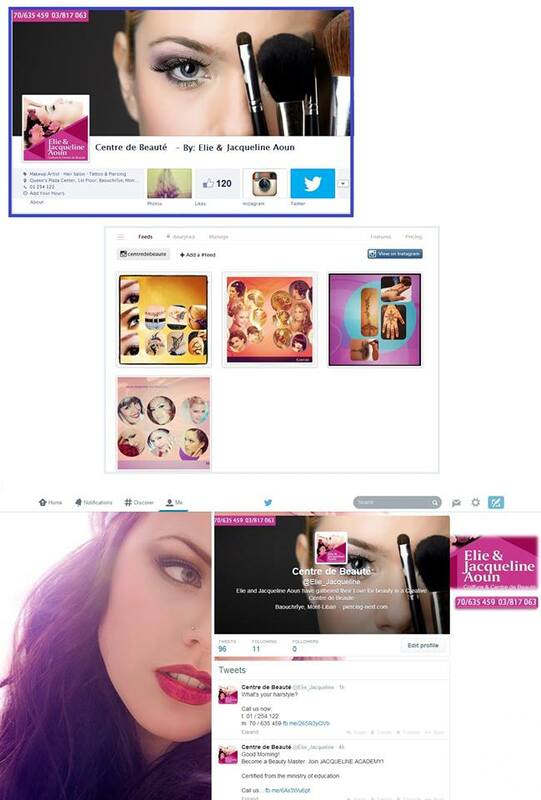 Let us manage your social networks and create an attractive online social experience. Connect with your clients and team through your own operating system. 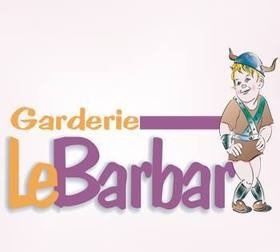 Kindergartens, Sport teams, Hotels, or Fashion, we got your solutions. Our inspired Designers are ready to transform your old designs into modern looks that mesmerize your customers. Be the first of Google, create your ads on other websites, and generate email marketing and many more packages presented by our expertise. 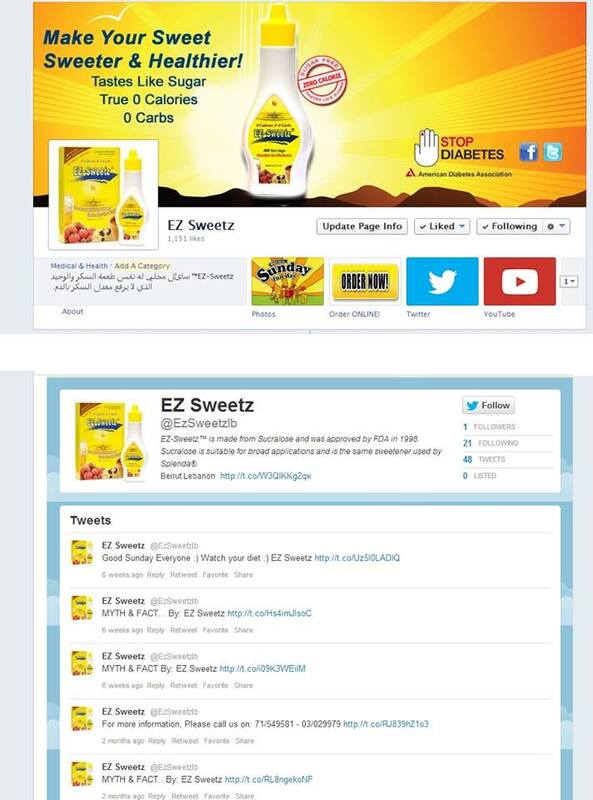 Many underestimate the online influence. It is more than just a web page or a bunch of icons. The online audience is becoming the main stream of tomorrow's consumers that you will need to lead. 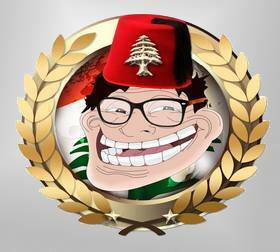 Winning best NGO/community on social media and Best Facebook page in Lebanon reflects the wide support from the Lebanese for our ideas. This kind of support sends the strong message that Lebanon is tired of the current situation and is searching for a space to breathe unity, diversity, creativity, love and innovation. 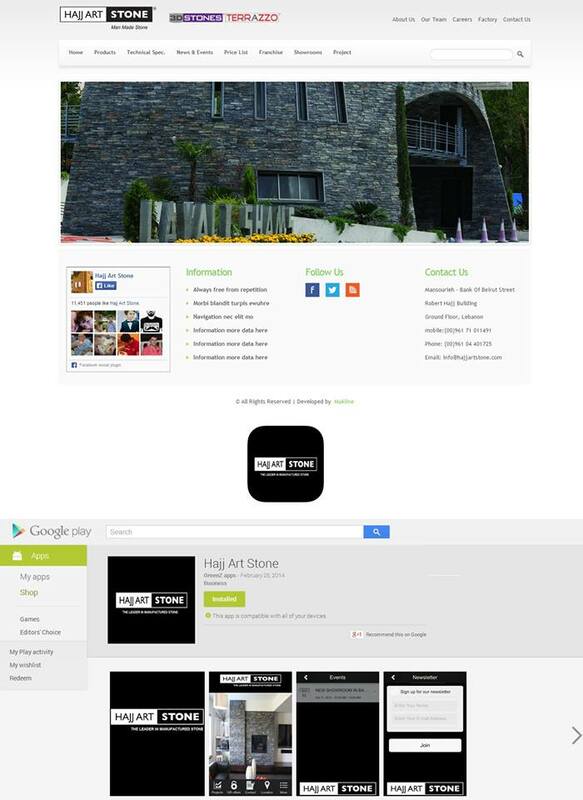 New Website design, Apple and Android Apps, Email Marketing, and Online advertising. L'Arc is more than a resort; it's a charming place with amazing scene and attractive decoration that catches your breath. L'Arc is located in a very strategic geographical place in Maghdouche 3 minutes away from Saida, where the mountain combines the sea marvelously, and offering stunning view over the Mediterranean. 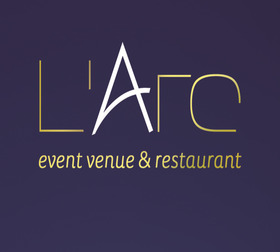 New Website design, Apple and Android Apps, Wedding Image system in the apps, and manages the Social Media of L’Arc. 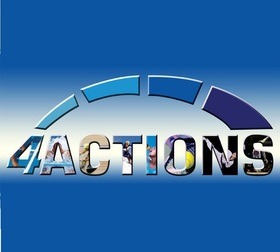 4 ACTIONS s.a.r.l. 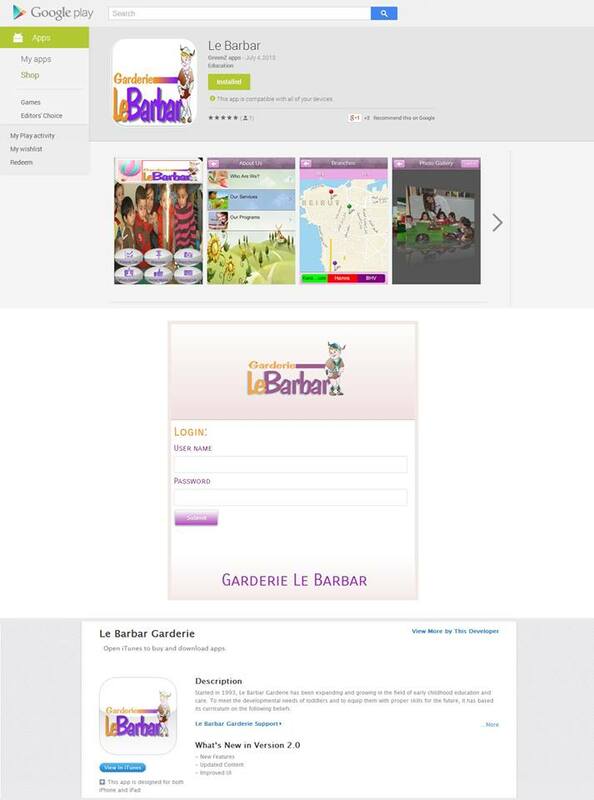 is a new established Lebanese firm providing ”Business Solution” services in order to help the health clubs work efficiently and effectively and to increase its profits. 4 Actions provide all the needed services in order to make your facility certified in any of the following scopes: Quality, Environment, Food safety and Occupational health and safety. 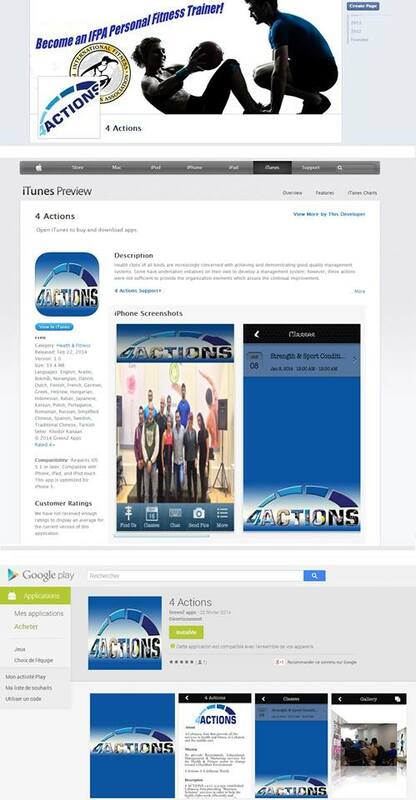 iPhone, iPad, and Android Applications for 4 Actions. 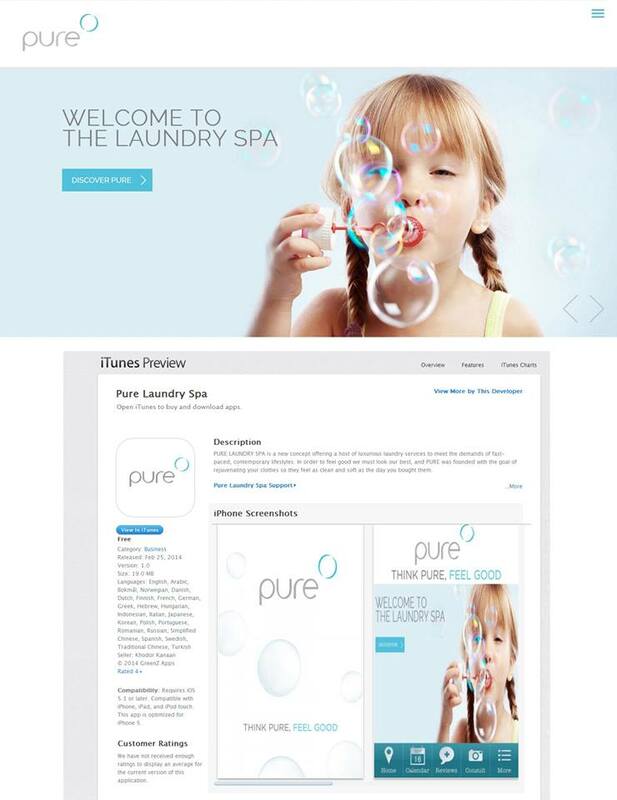 What we have done: iPhone, iPad, and Android Applications for Pure Laundry Spa. 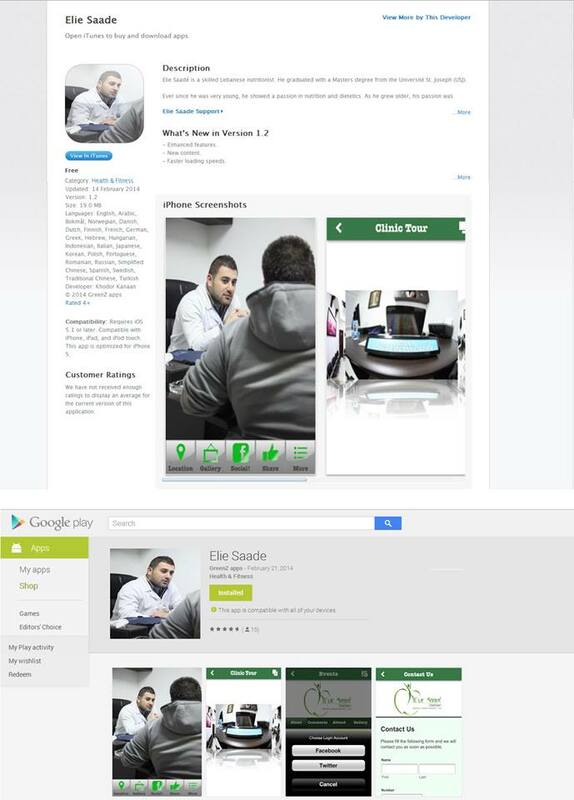 iPhone, iPad, and Android Applications. Created a Full reporting and Messages system between Parents and Teachers to remove paper work and be innovative by receiving all the kids updates directly on the phone. 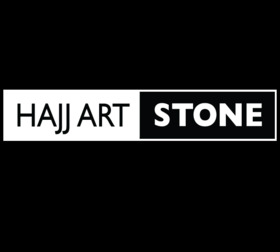 : Hajj Art Stone is a Lebanese manufacturing company specialized in veneer stone. Made of natural components, colored by highly qualified technicians and molded by talented craftsmen, Hajj Art Manufactured Stone looks like natural stone and enjoys all its qualities in terms of durability, color permanence, water resistance, fire ratings and shape. It is also maintenance free. 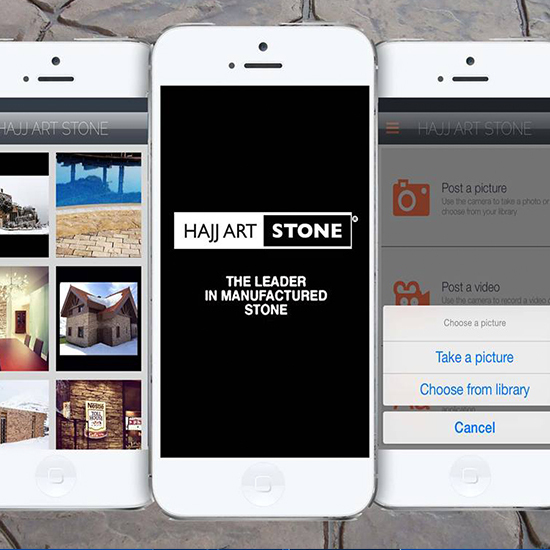 New Website design, Apple and Android Apps, Wedding Image system in the apps, and manages the Social Media of Hajj Art Stone. Procrete offers a wide range of complementary Decorative Concrete Systems, to perfectly address all kind of applications; from Horizontal, to Vertical and special customized applications. Our Products are developed to recognize global standards and customer specifications. 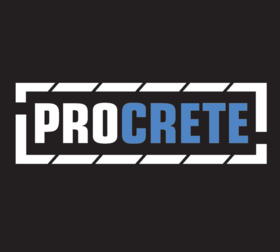 What we have done: >br /> New Website design, Apple and Android Apps, Wedding Image system in the apps, and manages the Social Media of Procrete. 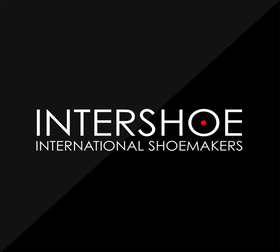 INTERSHOE was founded in 1977, starting a production of a men's classic line completely handmade, with peculiar care of all details. The company continues to produce new items using avant-garde materials with perfect balance between tradition and innovation. 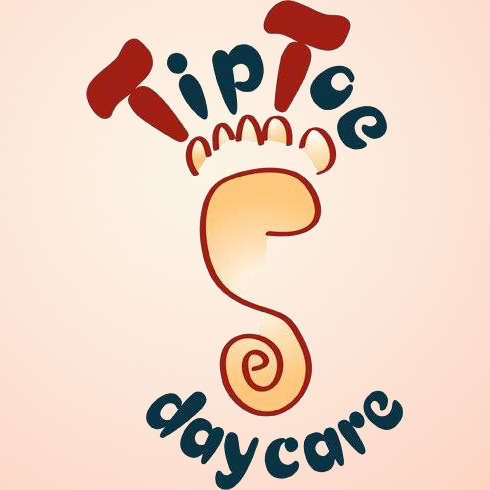 TipToe Daycare is a typical daycare for infants and kids.. They provide care, fun activities, education, and much more. 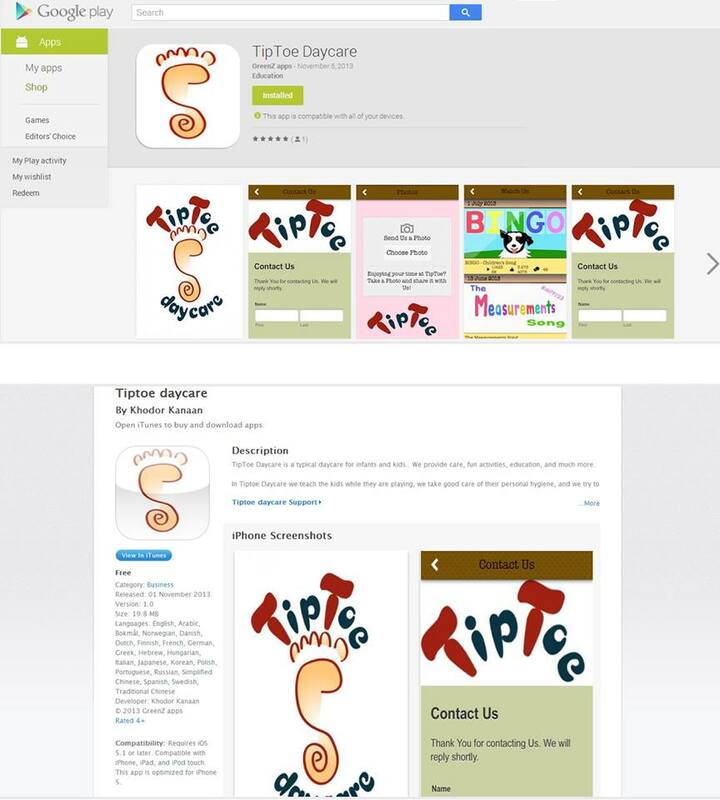 MaKline created the iPhone, iPad and Android applications for TipToe including a reporting system between parents and teachers to view reports & send messages. 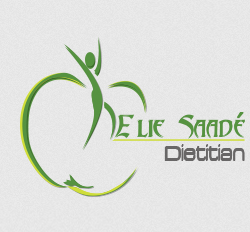 Elie Saadé is a skilled Lebanese nutritionist. He graduated with a Master’s degree from Université St. Joseph (USJ). Ever since he was very young, he showed a passion in nutrition and dietetics. As he grew older, his passion was accompanied by love to people and extreme care towards their well-being. This led him to specializing in Nutrition and Dietetics. 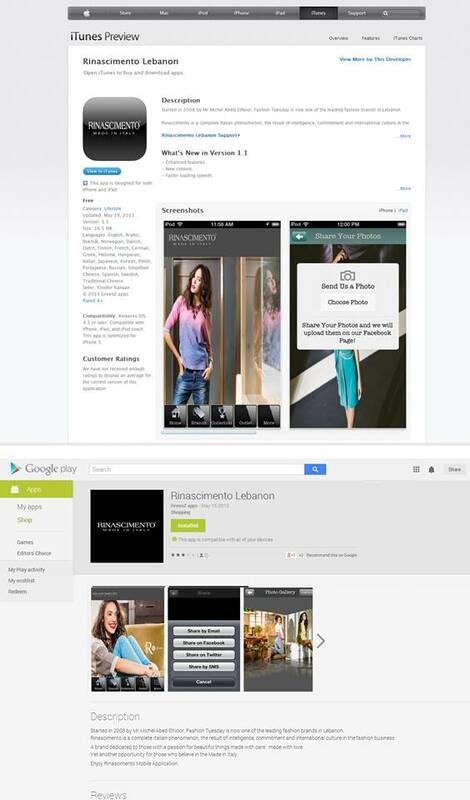 Started in 2008 by Mr Michel Abed ElNoor, Fashion Tuesday is now one of the leading fashion brands in Lebanon. 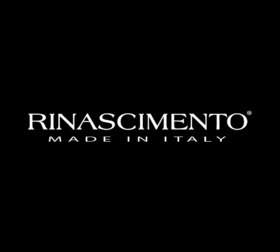 Rinascimento is a complete Italian phenomenon, the result of intelligence, commitment and international culture in the fashion business. 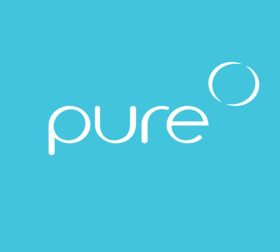 A brand dedicated to those with a passion for beautiful things made with care, made with love. Yet another opportunity for those who believe in the Made in Italy. ProSwim teaches students how to become safer in the water and how to become the best swimmers they can be. We believe in a caring, yet firm learning environment. There are countless swim philosophies that exist out there. Our philosophy is to customize a teaching style that works well for each student based on their age, abilities, desire and other important factors that are specific to each individual. 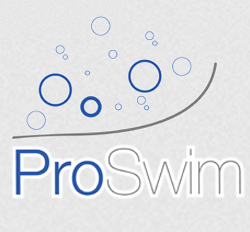 iPhone, iPad, and Android Applications for ProSwim. Performance Record system for each student to log in and check their weekly, monthly, and yearly performance.